CoffeeShop “Distressed Brown Linen” Fine Art Texture/Overlay! I absolutely LOVE textures and today I wanted to share one of my newest called “Distressed Linen”. This texture looks amazing on so many images. Try it on Soft Light, Overlay, Screen, or Multiply blending modes. You can also desaturate it or change the color. In this edit I also added a heart, my distressed linen texture, and some beautiful light. 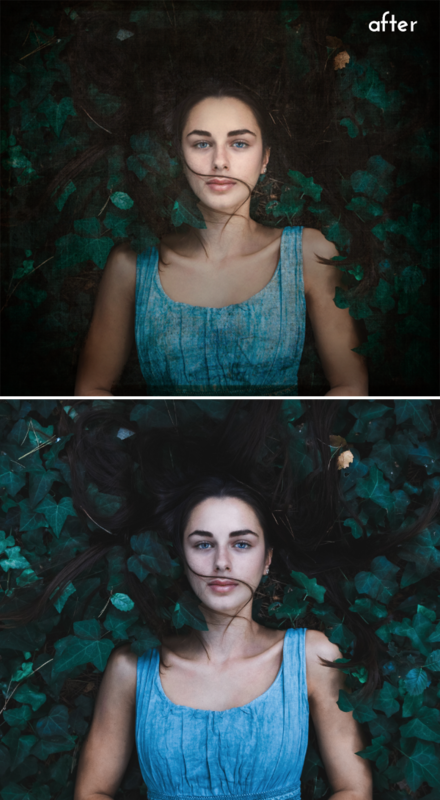 I will show you how I did this edit in a future tutorial. You can download the high-resolution robin edit I did here if you want to use it in your own projects! Download the original bird image here. Grab this high-resolution flower edit here! 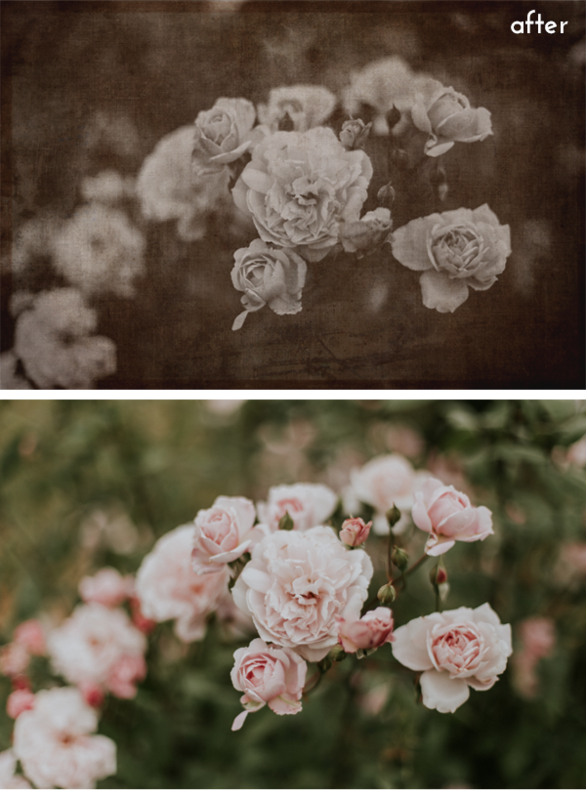 Original images used in this post: (Rose, Woman, Bird, Pink Flower). Download the CoffeeShop “Distressed Brown Linen” Texture/Overlay!